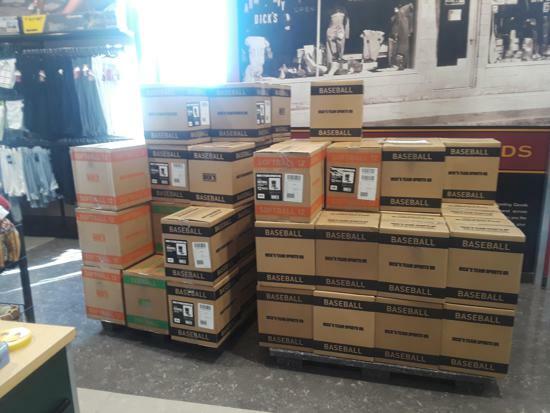 April 26, 2019 from 5 p.m. to 8 p.m.
All players will be hitting off a pitching machine. 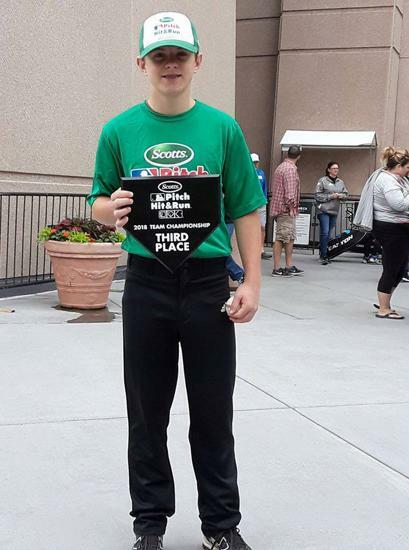 Come on out for this fun competition! 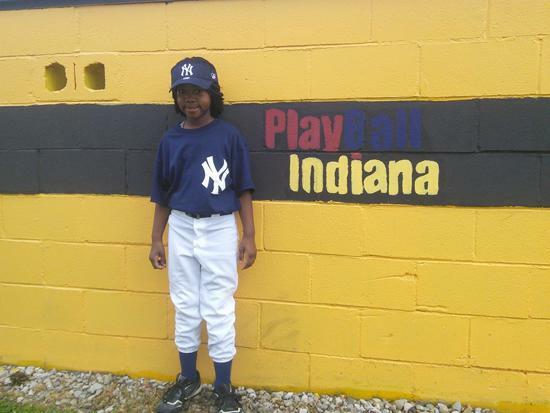 Indianapolis RBI is the exclusive Indianapolis affiliate of Major League Baseball’s Reviving Baseball in Inner Cities (RBI) initiative. 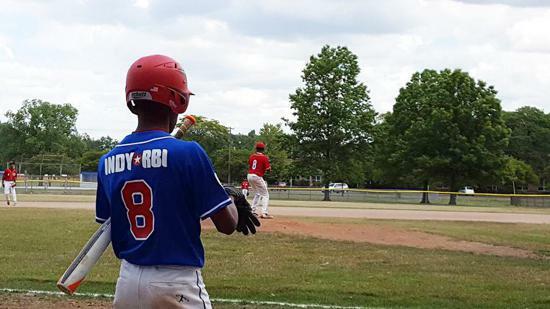 RBI is a youth outreach program designed to increase participation and interest in baseball and softball, encourage academic participation and achievement, increase the number of talented athletes prepared to play in college and minor leagues, promote greater inclusion of minorities into the mainstream of the game and teach the value of teamwork. 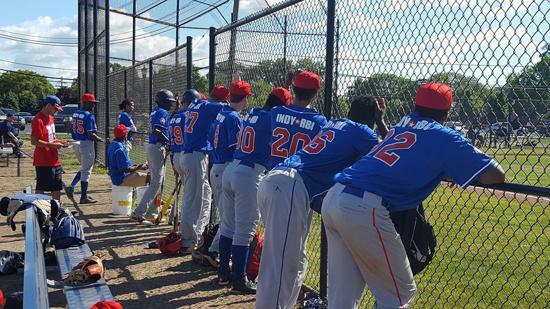 Our mission is to build good character, foster responsible behavior, encourage development of baseball and softball skills, encourage the enjoyment of healthy competition and teamwork, and build the values of honesty, fairness, integrity, inclusion and commitment to excellence. 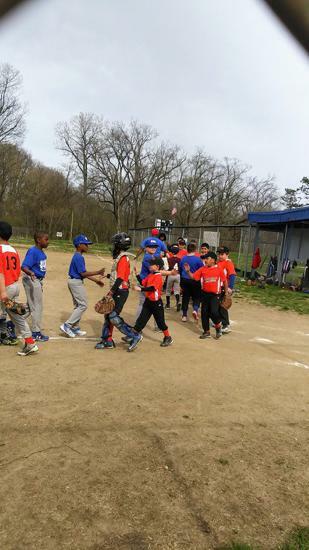 Garfield Park has finished the construction of a new Baseball Diamond that is completely fenced in with a new backstop and bleachers. The Diamond will be played on by Pee-Wees Tuesdays , Thursdays, and Saturdays. 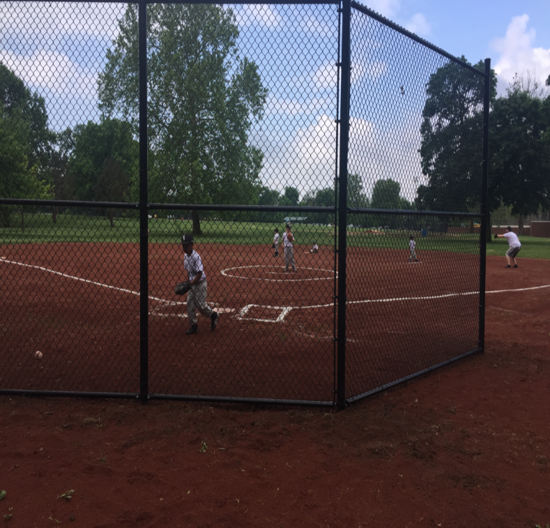 The previous Pee-Wee field at Garfield was not in very good shape and the new location for the field is optimal for the water drain-off to keep the field in as good of shape as possible. 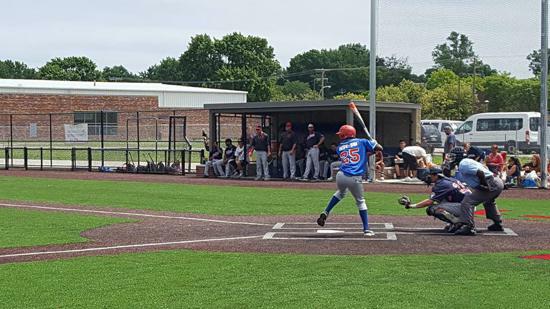 This diamond has been in the works since this past January and The Friends of Garfield are largely responsible for its completion. Other people that helped with this project include Mark Bowell and Linda Burello. 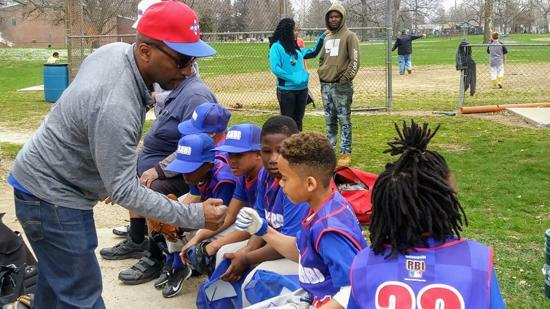 The RBI Indianapolis efforts at Garfield have been creating great growth every season at Garfield and now in their fourth season have nearly 170 kids which is up from around 120 last year. 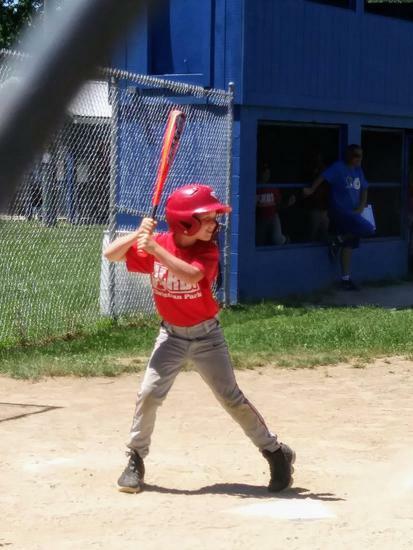 The Pee-Wees that will be playing on the new diamond have over 50 kids and it looks like they will grow even more in the coming seasons with 6 to 7 teams being planned for just next season. Pitch, Hit and Run will be held on April 27, 2019 at the following locations. 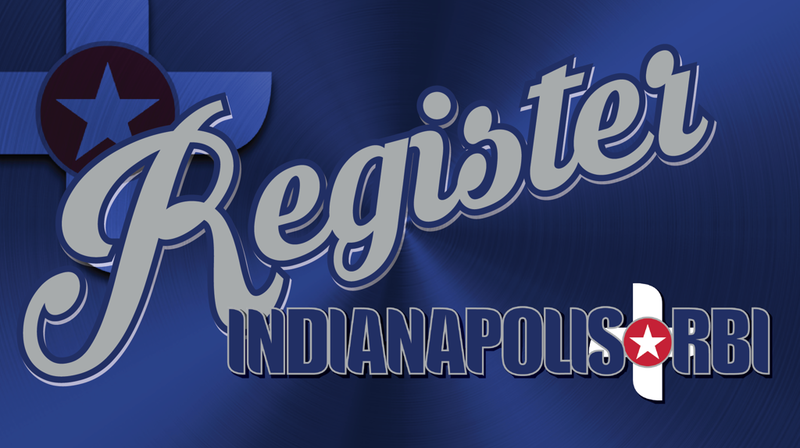 Indianapolis RBI would like to thank our dedicated sponsors for their support of our mission to help create Major League Citizens. 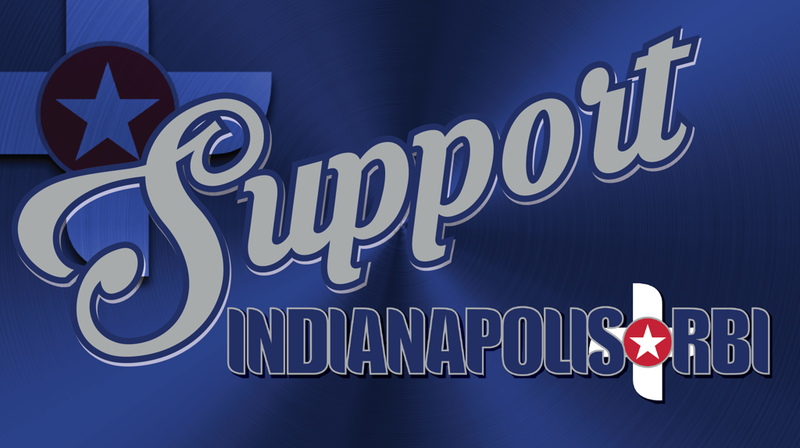 Please show your support to our amazing supporters and thank them for their commitment to Indianapolis RBI and for believing in our kids. 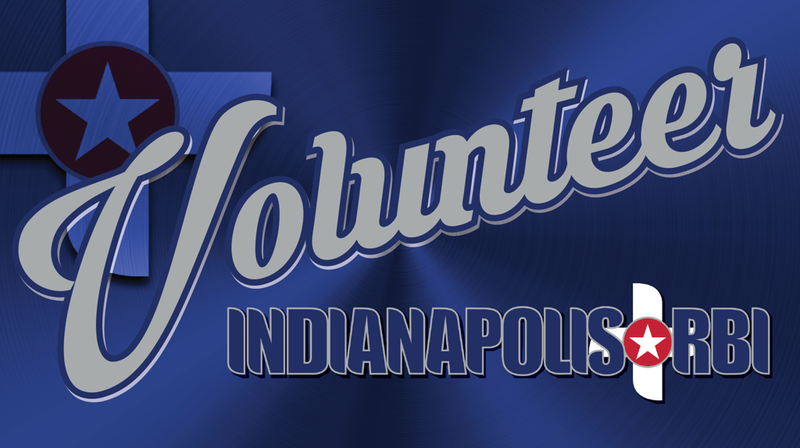 An organization that can trace its roots back to 1887, the Indianapolis Indians strive to provide outstanding support and service to Central Indiana. 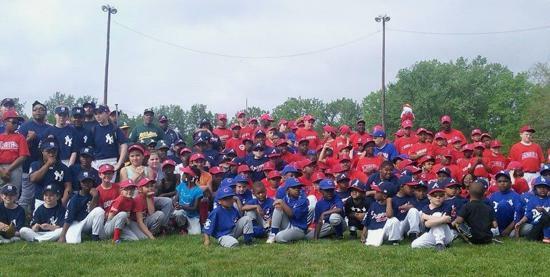 With a variety of outreach, ticket and charitable programs, the Indians remain dedicated to giving back. 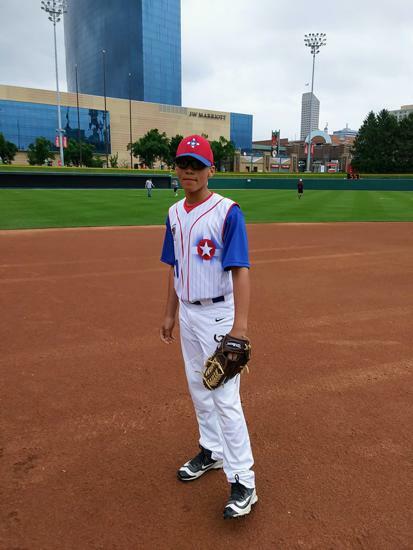 Through donations, appearances, kids programs, and fundraising, the Tribe encourages growth and awareness of the many service organizations in the community by inviting them to Victory Field to showcase their talents to our fans. 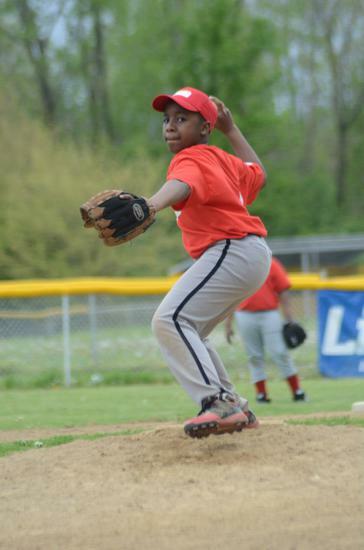 The Reds Community Fund has used baseball as a vehicle to reach out to kids. 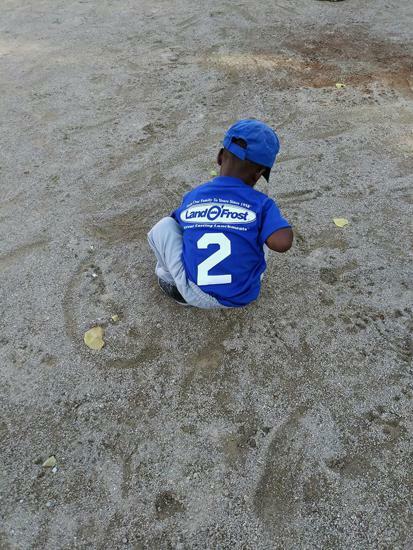 As the nonprofit arm of baseball's first professional team, the Community Fund strives to create programming that connects underserved children with baseball and softball, while creating fundraising programs that connect baseball with the community. 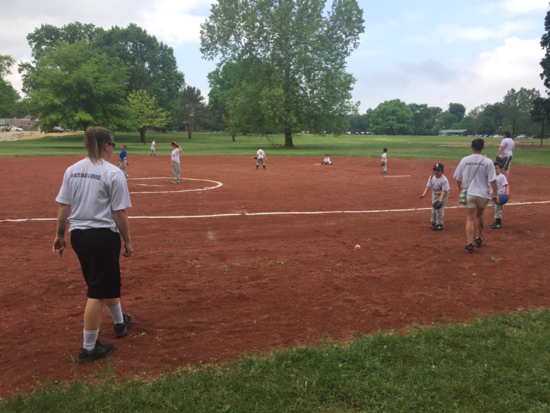 Since 1998, the Friends of Garfield Park has been proactively ensuring the preservation and continuation of public benefits of Garfield Park through enhanced funding, the application of effective advocacy, and expanded stewardship.